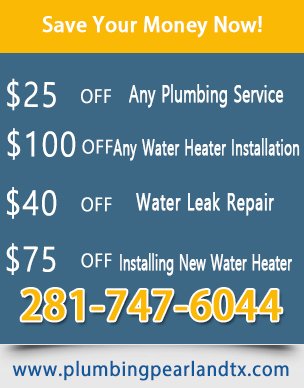 Every home in Pearland, Harris County, Texas, has a system of heating its water. If you need heater repair since yours is out of operation, our plumbers in the city will be quick in responding. 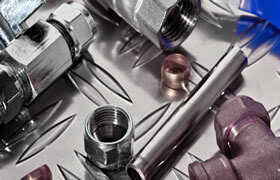 We will tackle any issue you may be experiencing such as leaks or changing the unit all together. We are a service that you can count of for speedy response and will be at your door within minutes when you call us. 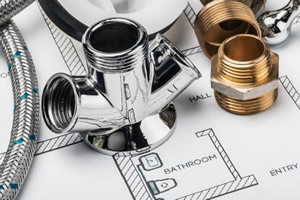 Is your hot water heater leaking? Are you seeing puddles underneath the unit or a trail in the garage? If you have your unit in the attic, the leakage could also cause damage in your ceiling. This could cause further damage. We can solve this problem easily if your leakage is happening at the top of the unit. This could be caused by issues related to inlet and outlet pipes. If the unit has holes in the bottom or on the rims, it is necessary to get it changed. In Pearland and most other Texas towns, humidity is a concern. Rust issues crop up from time to time for anything metallic. Have you used your unit for more than 8 years? You should consider having another one. 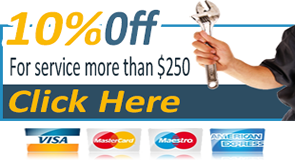 In case you need water heater installation, we will perform this job easily and quickly. You shouldn't attempt to do this job if you have back problems or don't know how. Our men work in teams and are able to do this work safely. Having a new and more efficient unit will not only provide you with energy savings. It will also introduce conveniences that you will enjoy. These benefits will be seen easily if you have electric water heaters. Whether tank or tank-less, this type of equipment will be convenient and safer to operate. This is because you won't have to worry about gas burning in your garage or in the attic. We have several good brands that we can recommend for you.